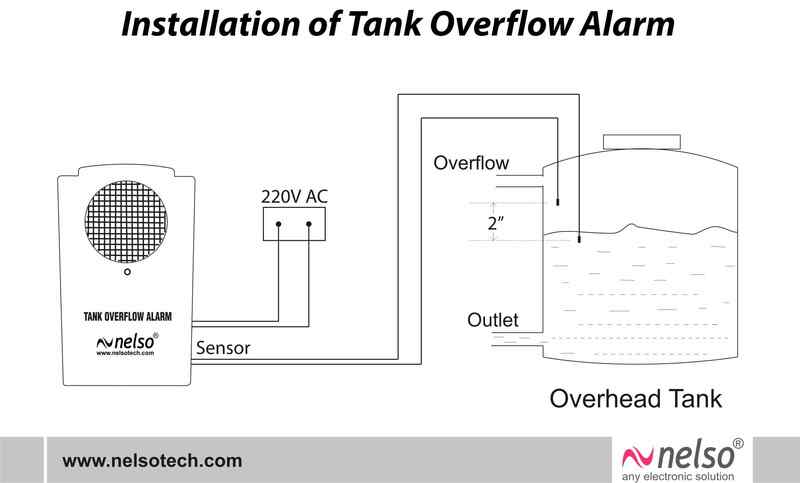 We are the manufacturer of Tank Overflow Alarm System, This is water level monitoring system for your home and industry. It is suitable for any pump. 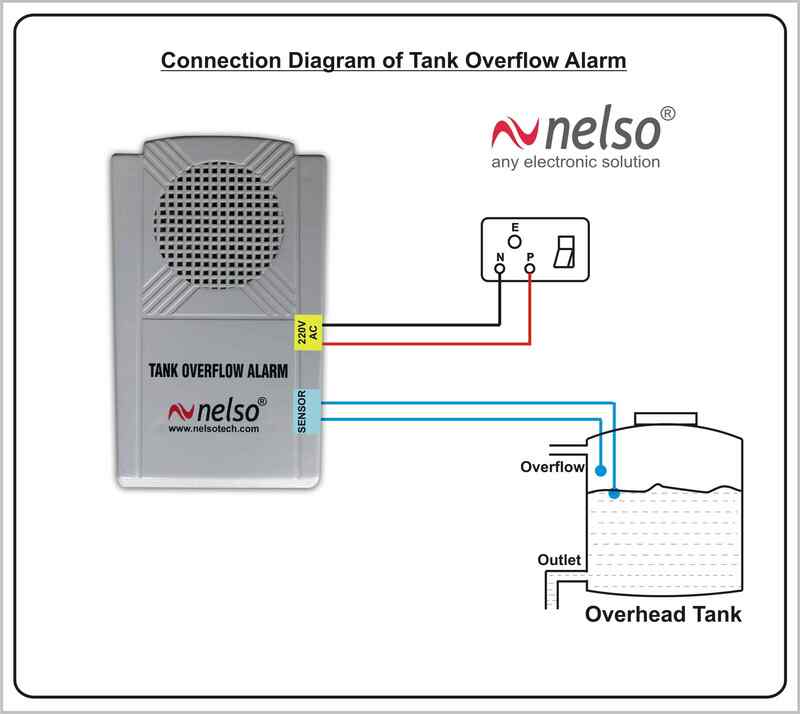 Our system will generate an alarm when the water reaches a certain level and touches both sensors inside the tank. Thus no wastage of water, stop tank overflow, save water, electricity bill and water charges. Supply Voltage 230 V AC, 50 Hz. Dimension 160mm * 100mm * 49mm. 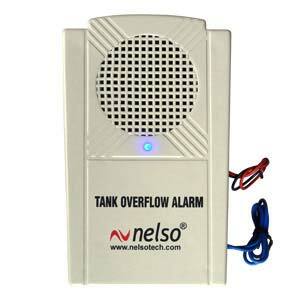 Gives alarm before tank overflow. Suitable any electric motors(1Phase or 3Phase). Suitable for all type of tank size and shape.